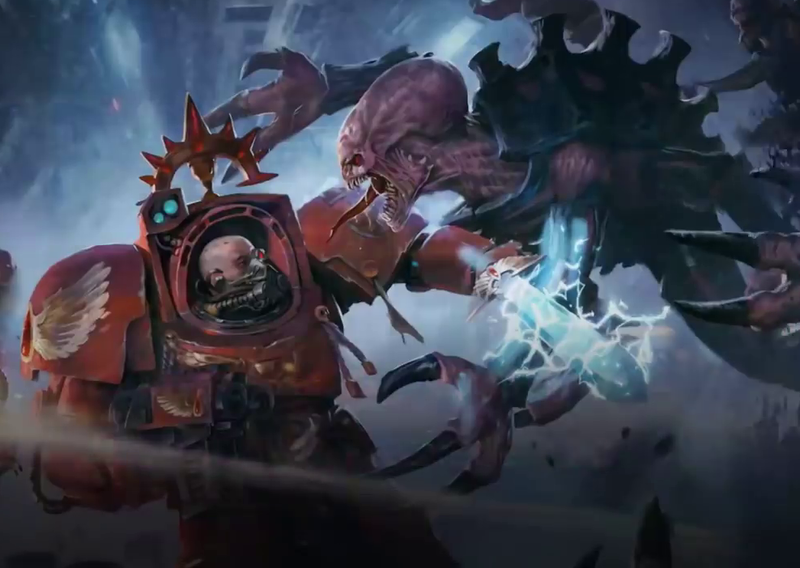 Space Hulk: Tactics, in development by the ever-reliable Cyanide (Blood Bowl demonstrating that the team understands how to do Games Workshop), is looking like it might just be one of the best release based on a Games Workshop property in quite some time. Now we have a new trailer and release date (October 9), and I'm convinced it is set to be something special. The game is being released on PlayStation 4, Xbox One, and PC. Being based on the board game, we're being promised an in-depth level creator in which the community can set other players custom challenges in the like. In addition, there are two non-linear campaigns covering both sides of the conflict (the Space Marines and the Alien-like Genestealers. There's also a card system that lets you customise your teams, a competitive multiplayer mode, and delightfully dark sci-fi visuals. The last effort at making a Space Hulk title wasn't terrible, but this one looks like it could be such a big step forward. I'm very much looking forward to this.